Tarsal coalition develops before birth. 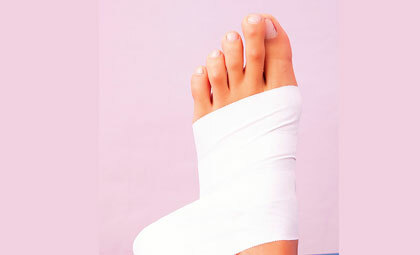 It is the abnormal joining of two bones that are located in the hind foot, also called the tarsal bones. The abnormal joining is made up of cartilage, bone, or fibrous tissue. 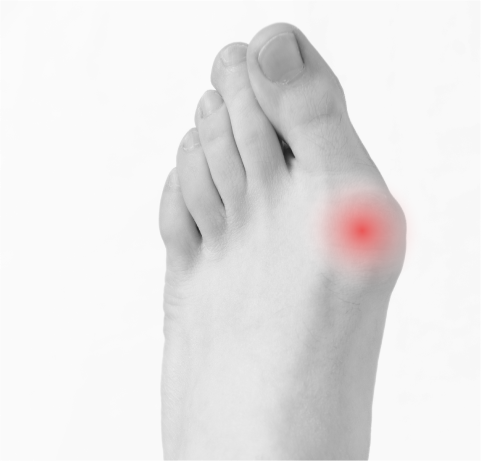 Even though tarsal coalition develops before birth, the first symptoms typically surface around ages 9 to 16 years when the bones begin to mature. 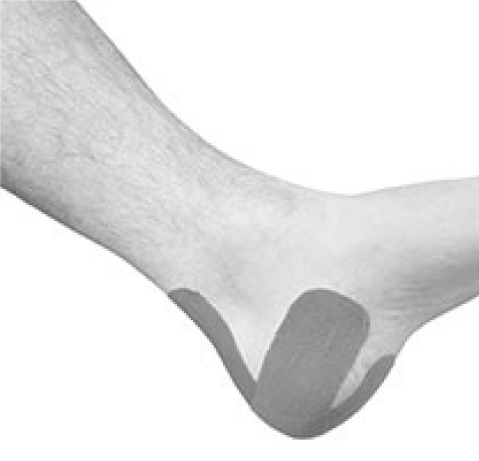 Symptoms can include pain, limping, and stiffness. It is also possible to experience limited motion and muscle spasms. It may be difficult to first identify a tarsal coalition as the child’s bones are still maturing. It is sometimes not discovered until adulthood. 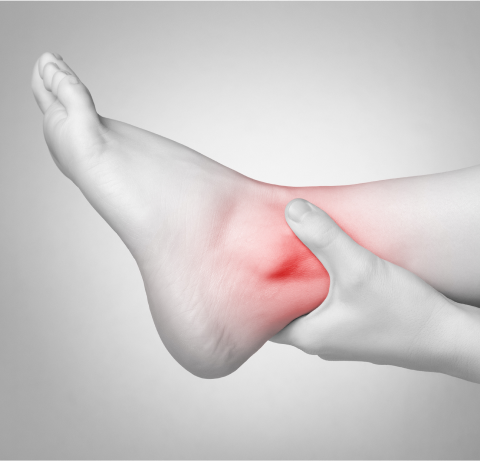 Diagnosis includes obtaining information about the duration and development of the symptoms as well as a thorough examination of the foot and ankle. The findings of this examination will differ according to the severity and location of the coalition. The surgeon will order x-rays in addition to examining the foot. 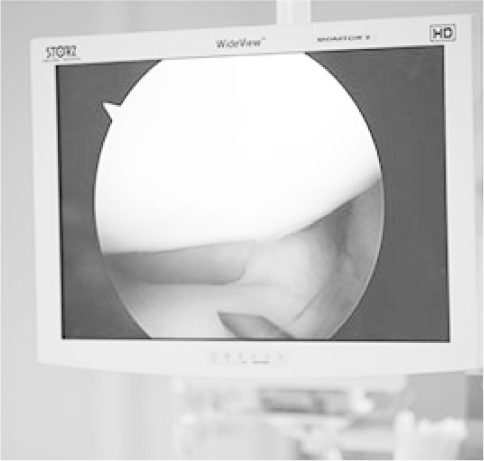 Advanced imaging studies may also be required to fully evaluate the condition. 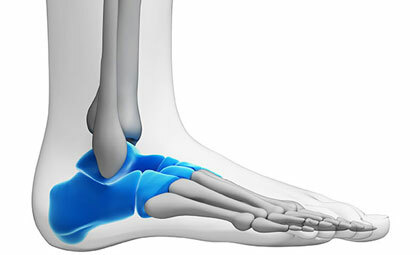 If conservative treatments are not effective, surgery may be needed to separate the joined tarsal bones.